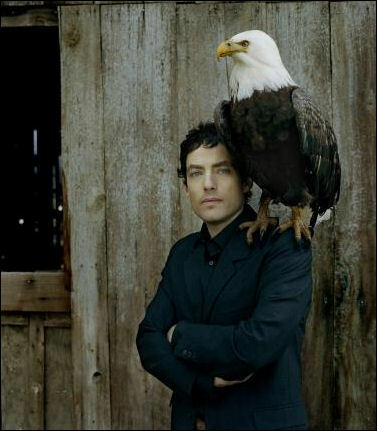 Jakob Dylan returns with his second solo album Women and Country, which features musical artists Neko Case and Kelly Hogan as backup vocalists on 8 of the 11 tracks. 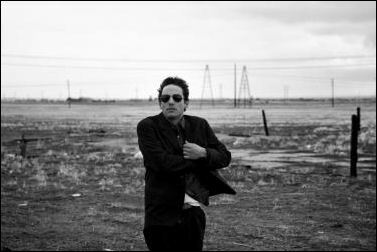 The highly anticipated album reunites Dylan with longtime friend and Grammy winning producer T Bone Burnett, with whom he last collaborated on The Wallflowers’ chart topping 1996 record Bringing Down the Horse. This pure Americana album gets better as it progresses and standouts include Yonder Come the Blues and Truth For A Truth. The former is soothing that even if you don’t remember the lyrics, you’ll be hooked to the melody and find yourself humming the song long after hearing it while the poetic Truth For A Truth has a soft rock’n’roll edge reminiscent of sounds from Bringing Down the Horse. Got Jakob’s cd and “Yonder Come the Blues” is catchy, but I’d like to hear him do more Wallflowers music.